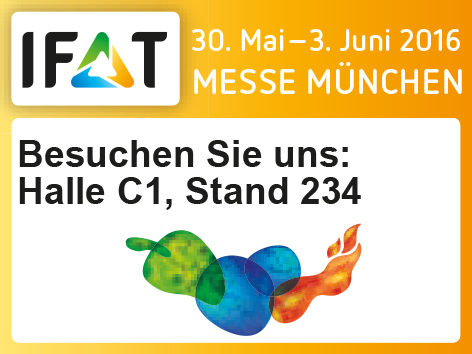 Orwak participates in the next edition of IFAT, the World’s Leading Waste Trade Show, which will take place on May 30-June 3, 2016 in Munich, Germany. It will be an extra spectacular show this time as IFAT celebrates its 50th anniversary! 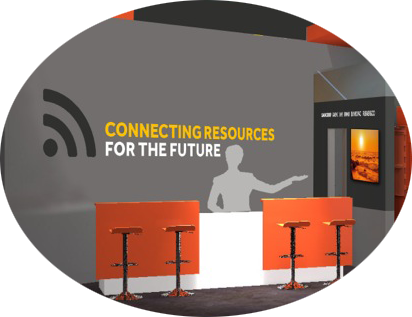 Welcome to our innovative booth – a natural meeting point – where there is plenty of room for conversation, creative ideas and connection! 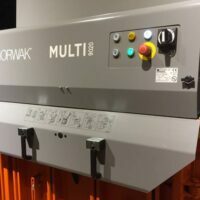 Orwak is a full-range supplier of compaction systems for solid waste materials at source and our products are characterized by what we refer to as “Advanced Simplicity”. 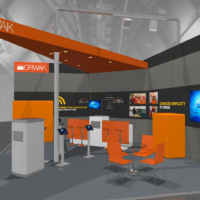 Meet our team and talk about modern solutions to the classic challenge to make waste handling more profitable and how to “Connect resources for the future”, which is the Orwak theme at this trade show. Learn more about the opportunities to always stay one step ahead and gain more from what you have by a new feature and service that we will introduce at IFAT!